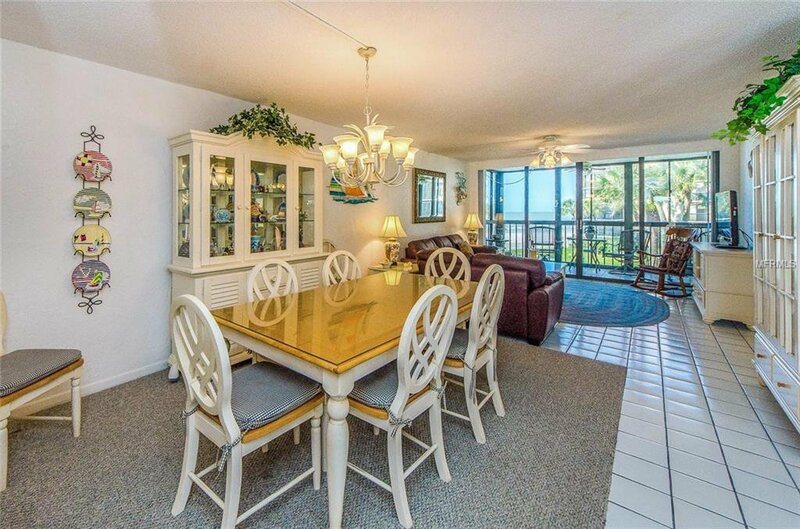 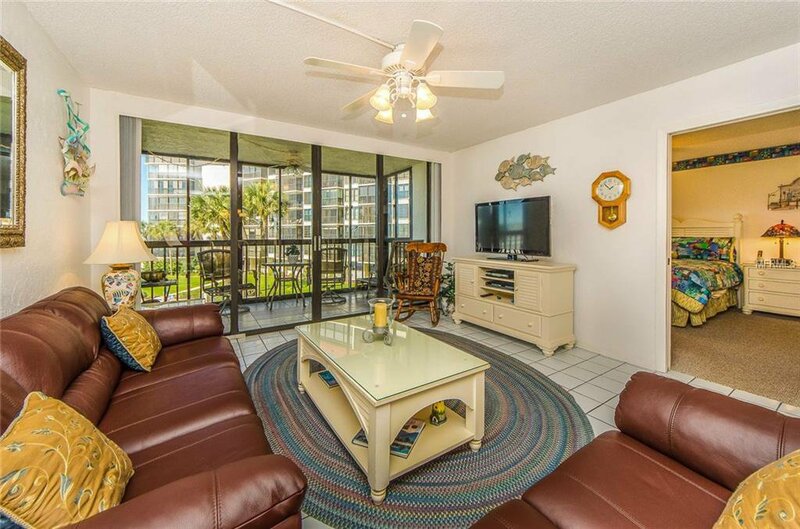 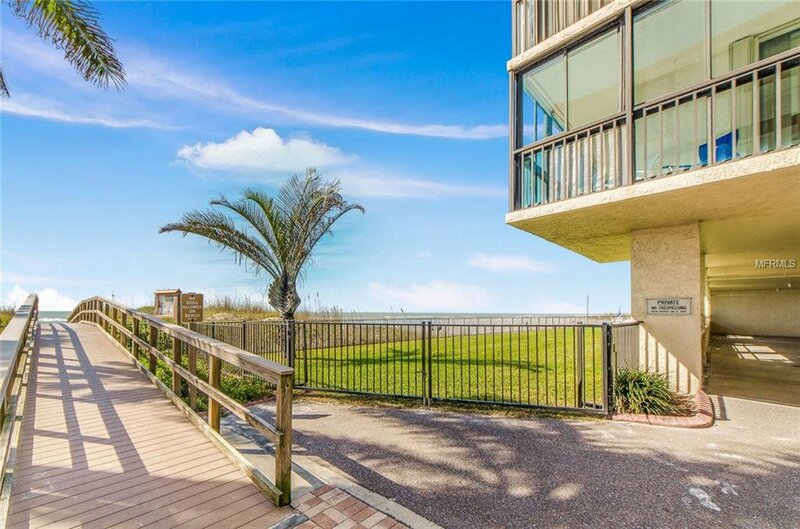 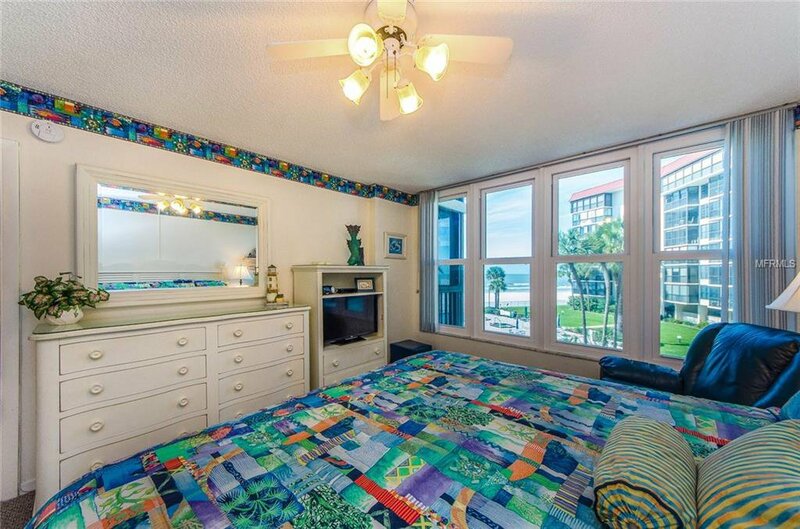 Gulf Front condo at Shore Mariner! 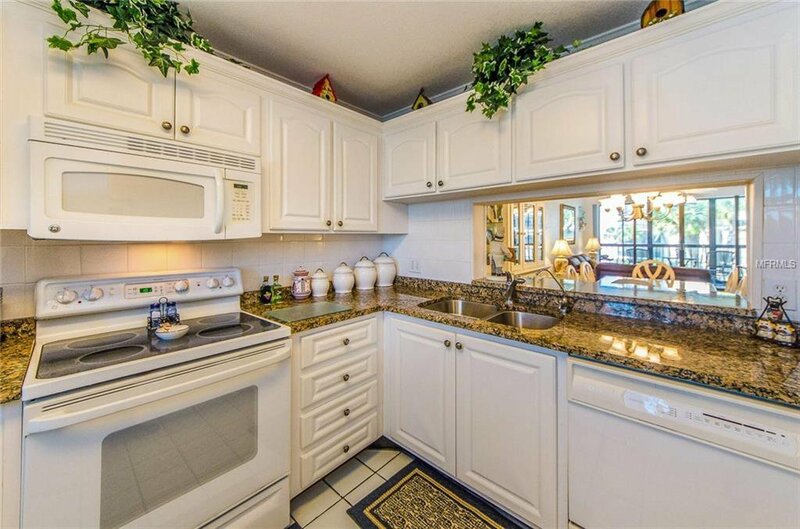 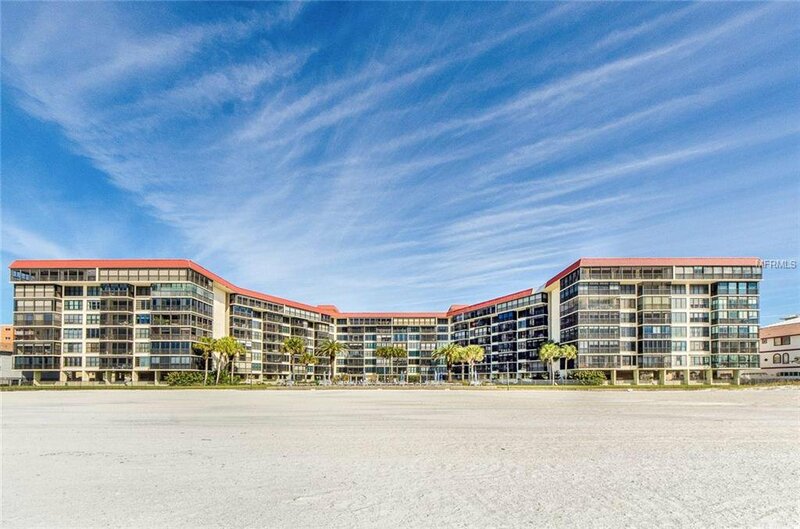 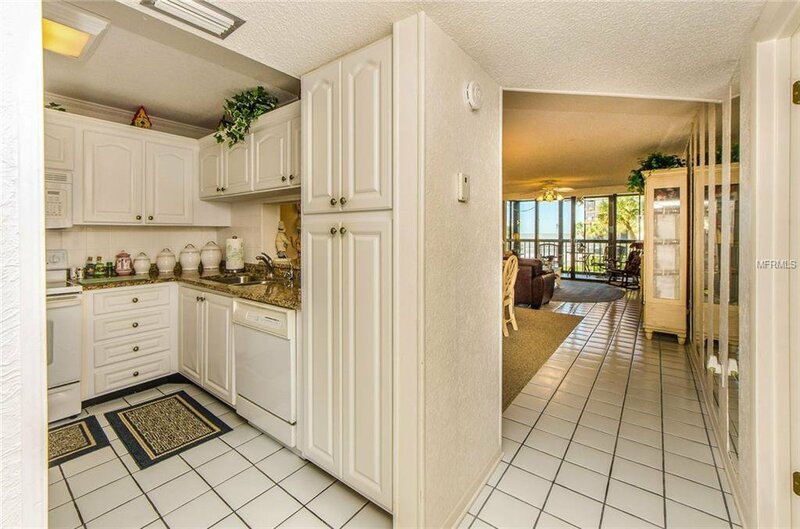 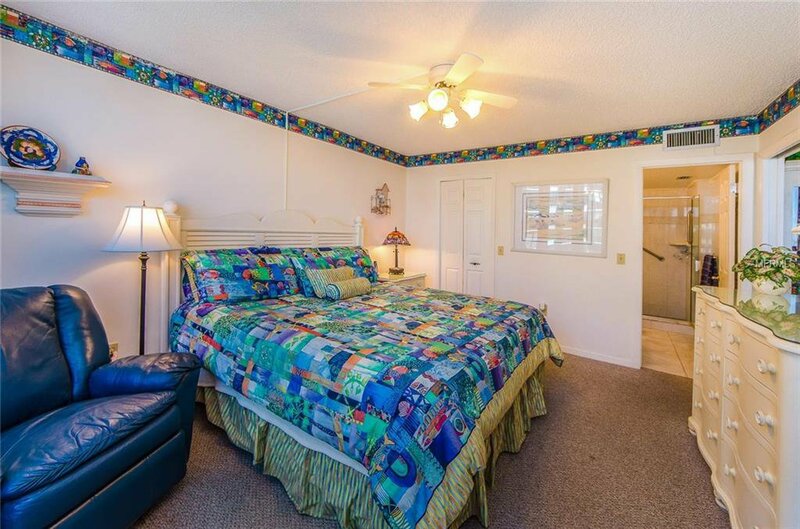 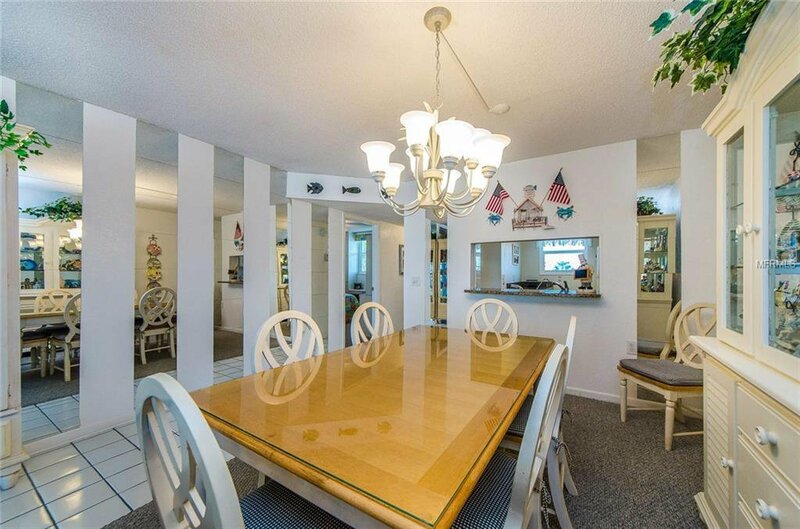 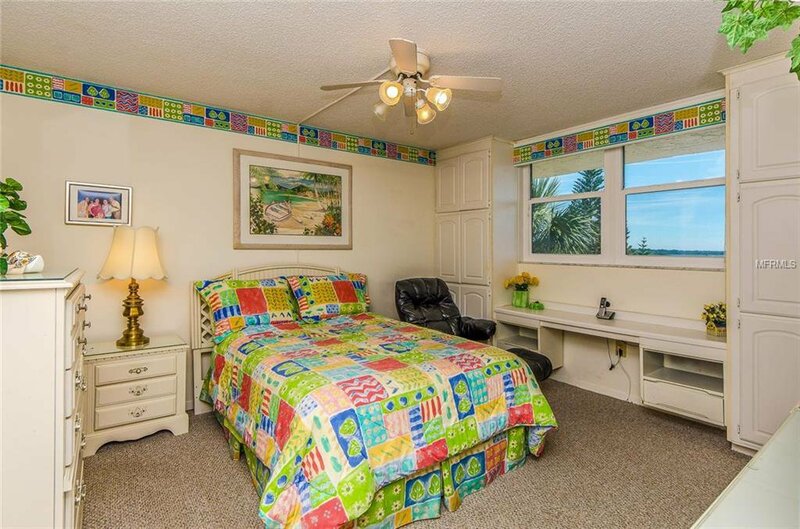 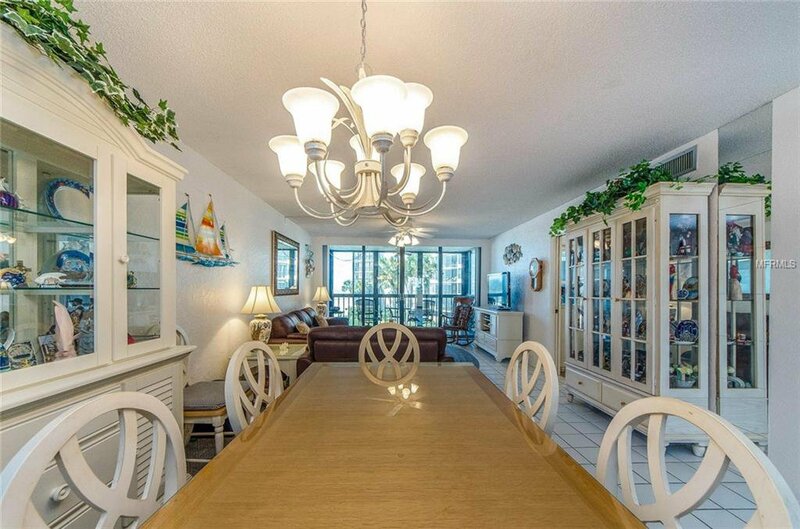 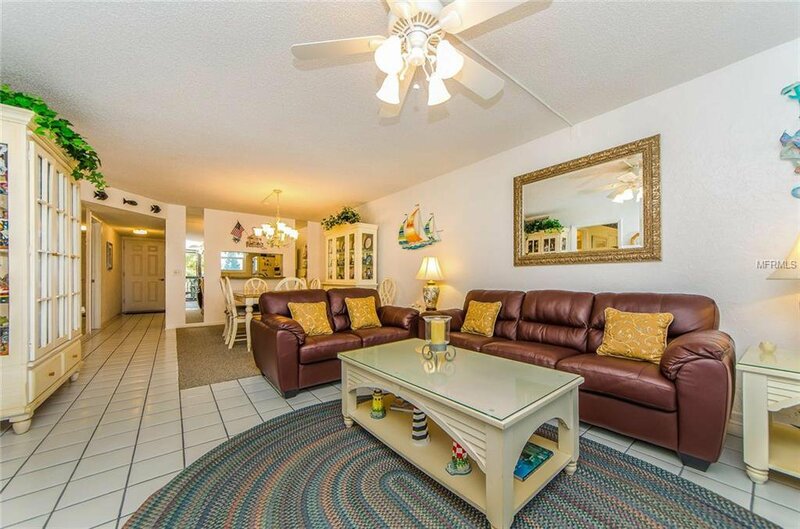 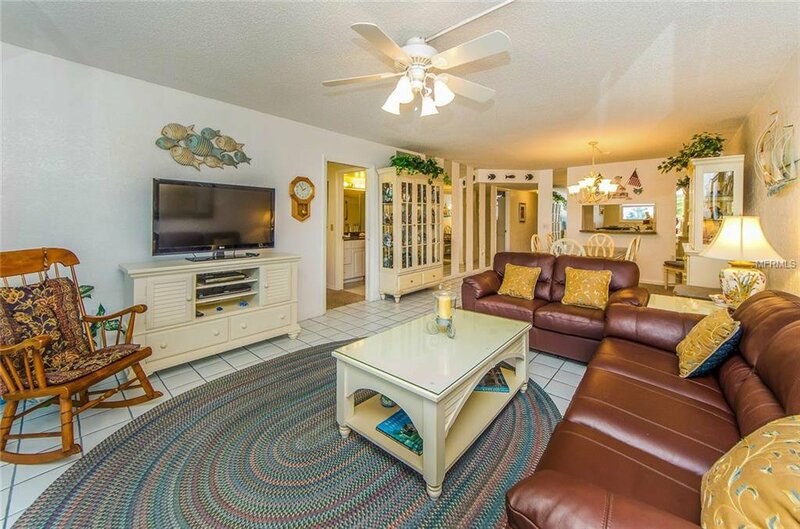 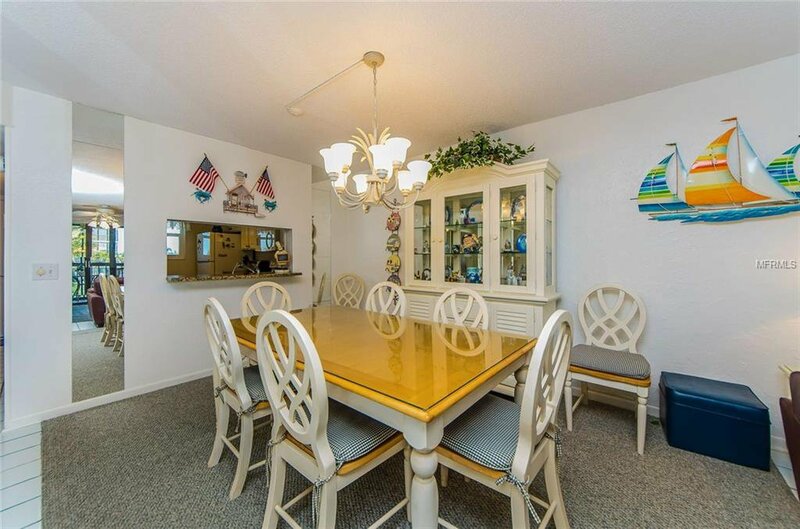 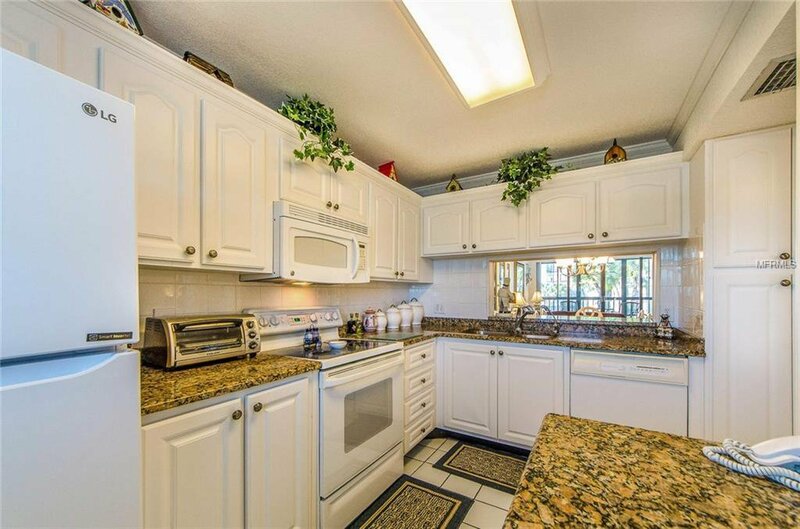 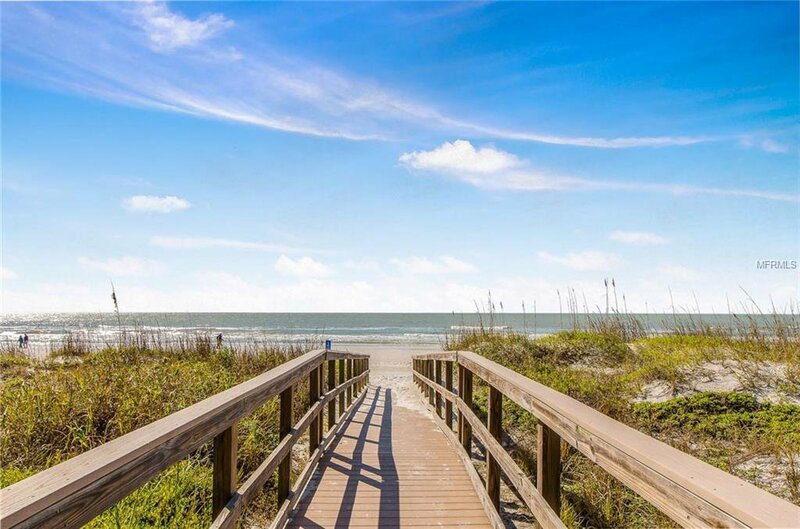 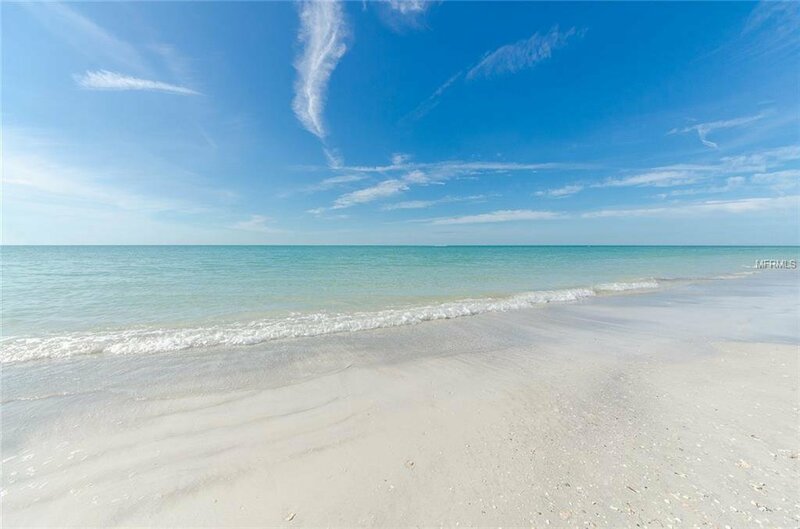 Pristine Community on the Beach in Redington Shores with all the amenities for an active lifestyle in the Sunshine. 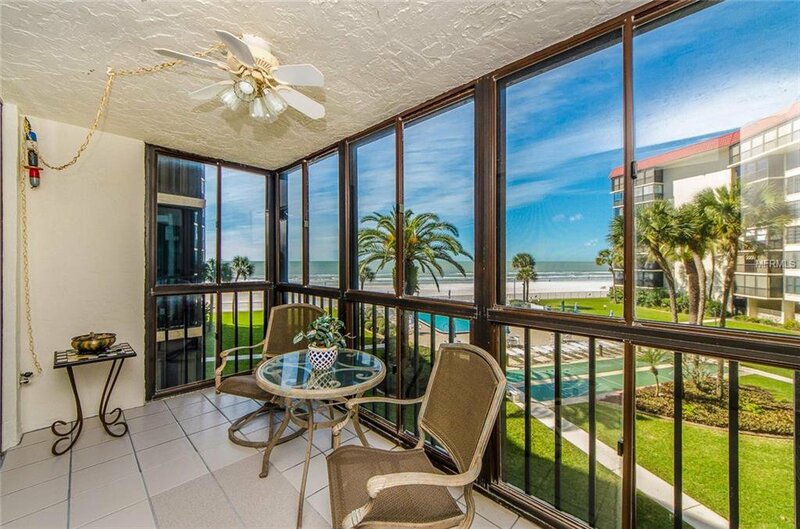 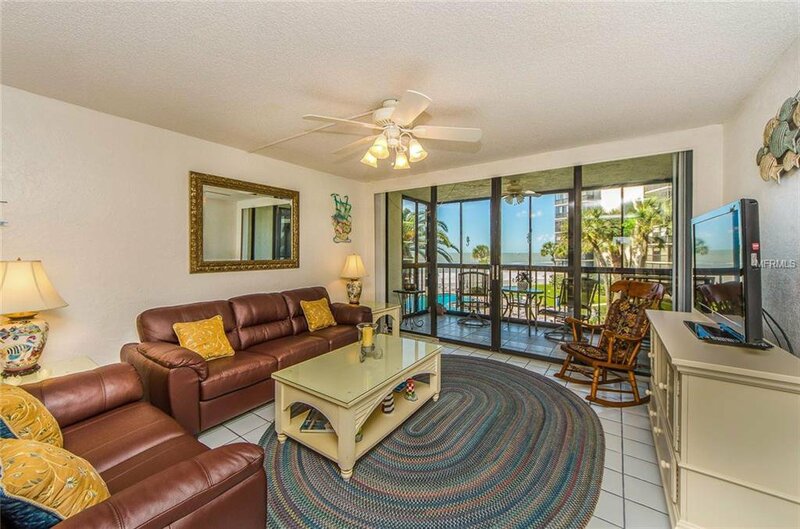 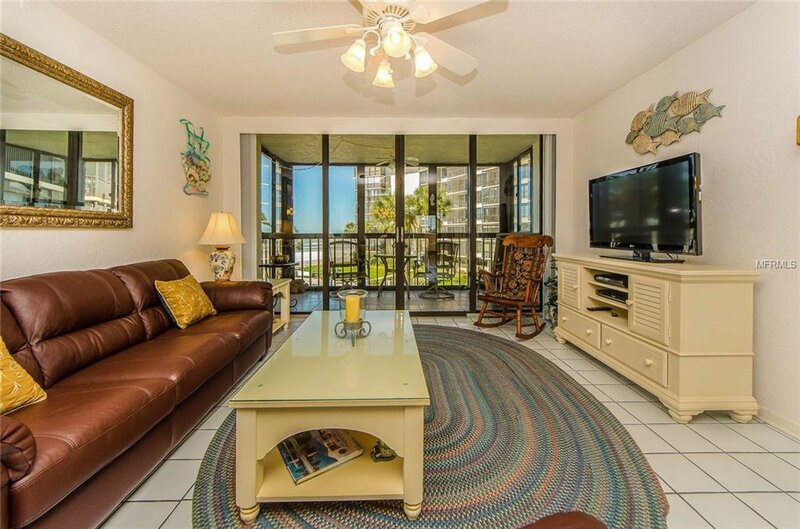 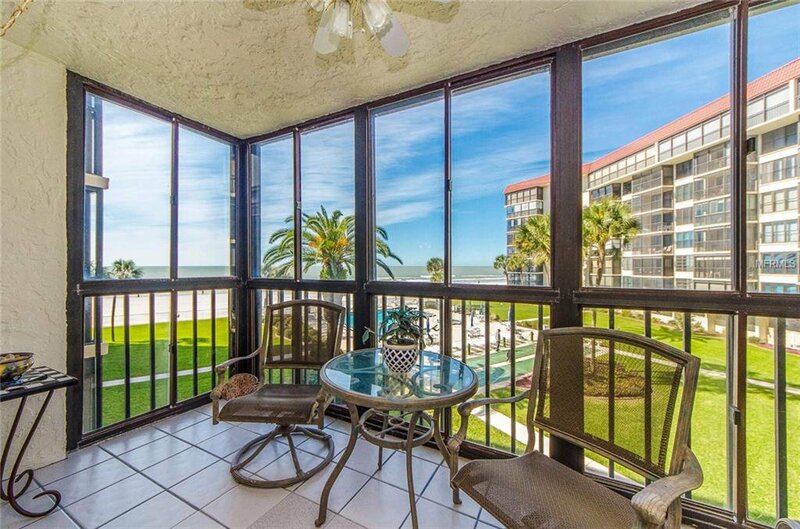 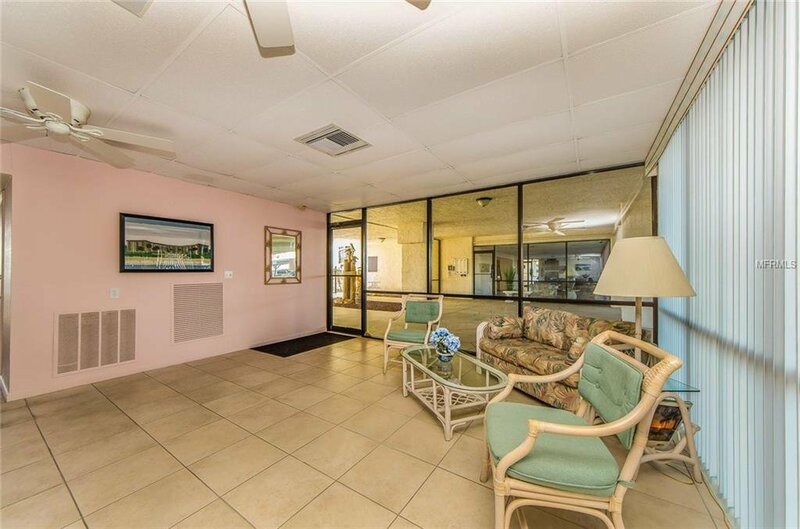 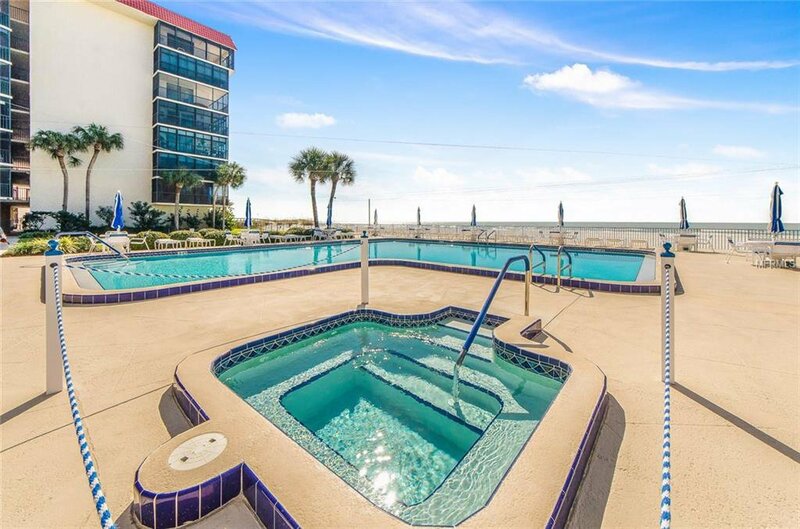 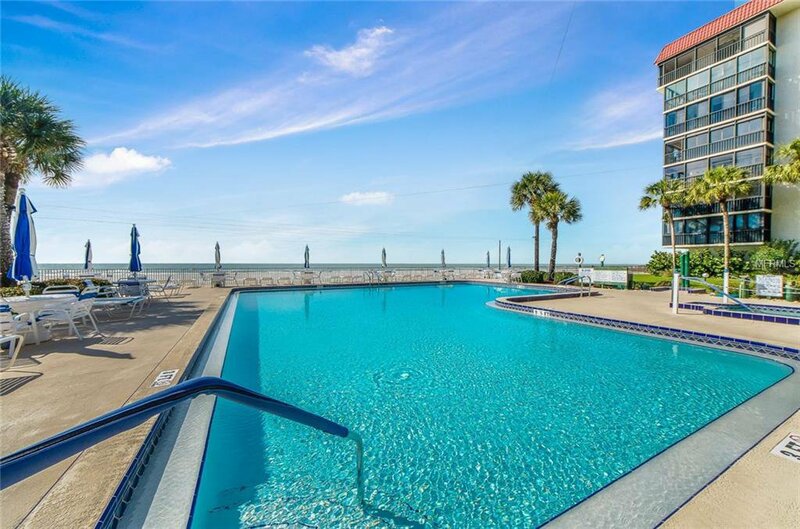 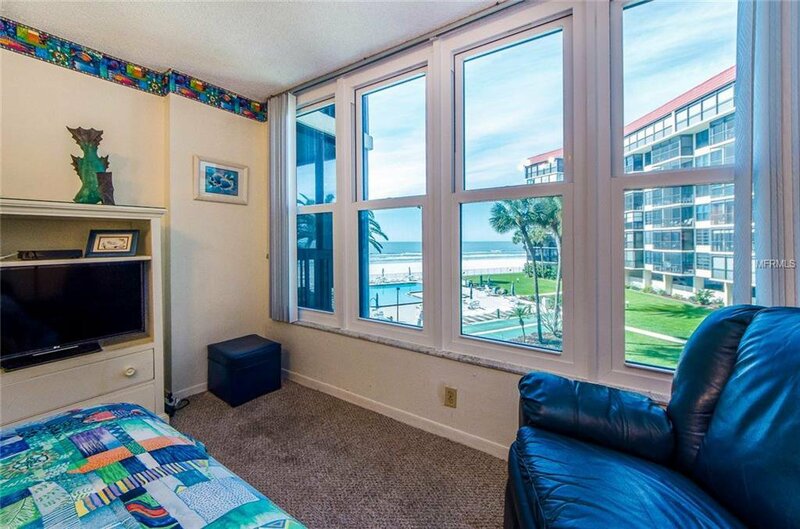 This furnished 2nd floor condo features a pleasant Gulf view from the spacious covered & screened in balcony, living room and master bedroom. 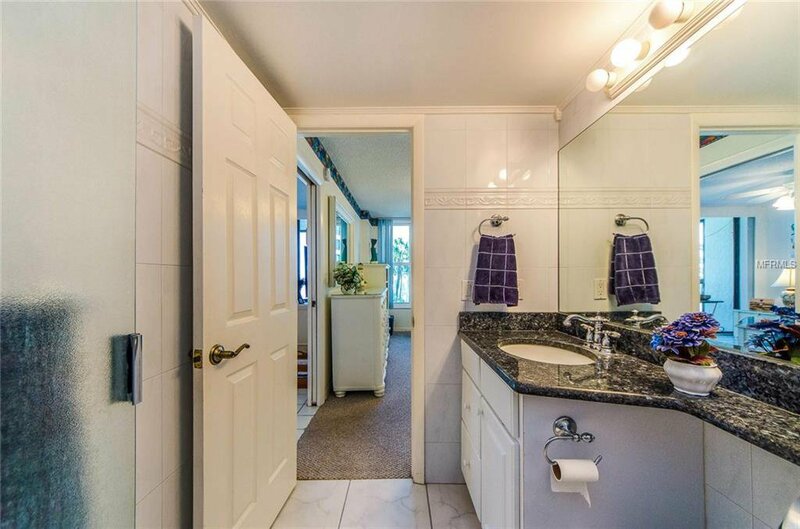 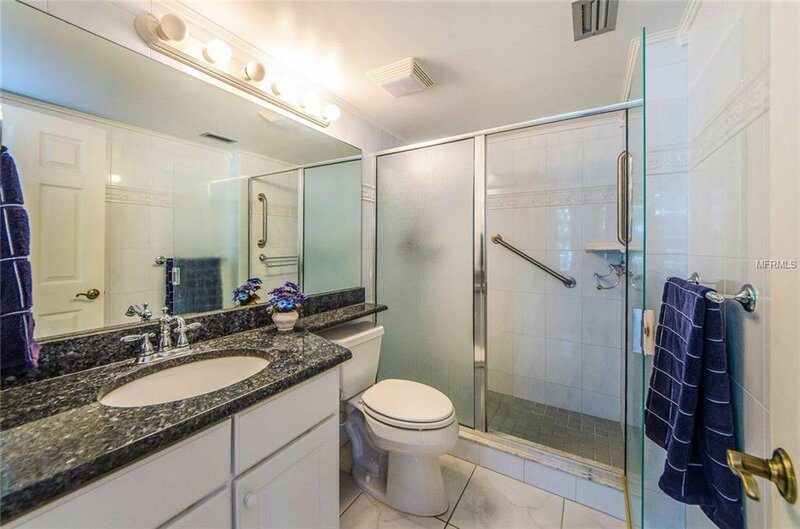 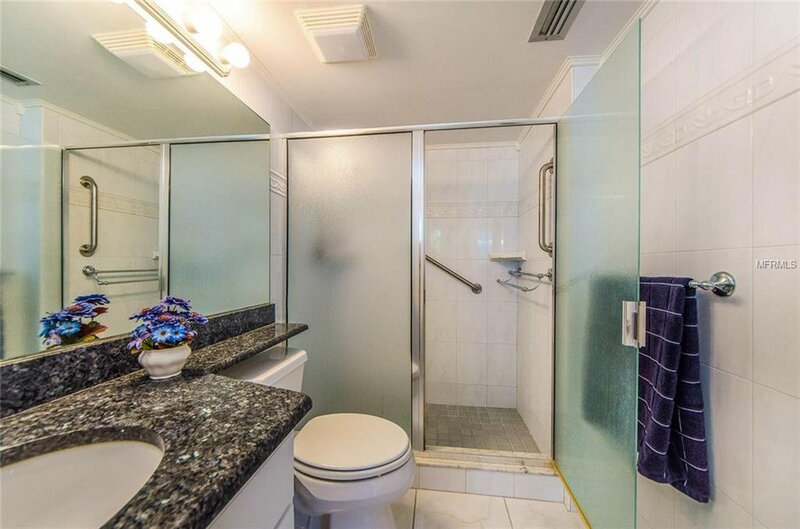 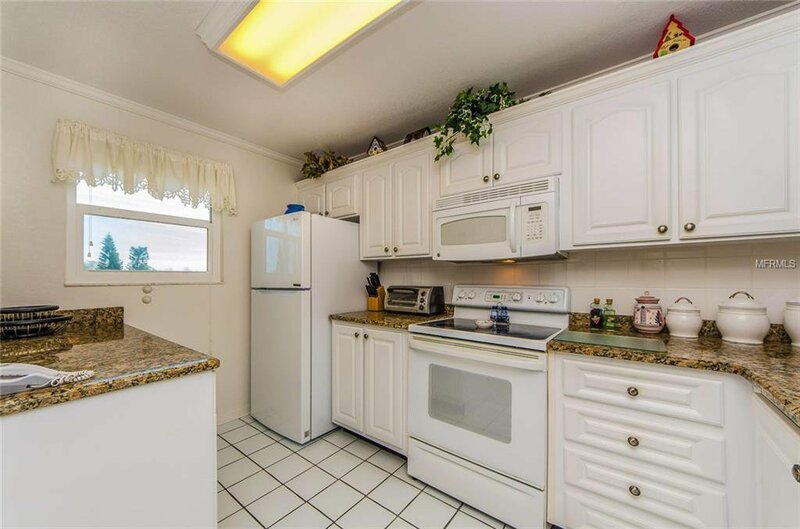 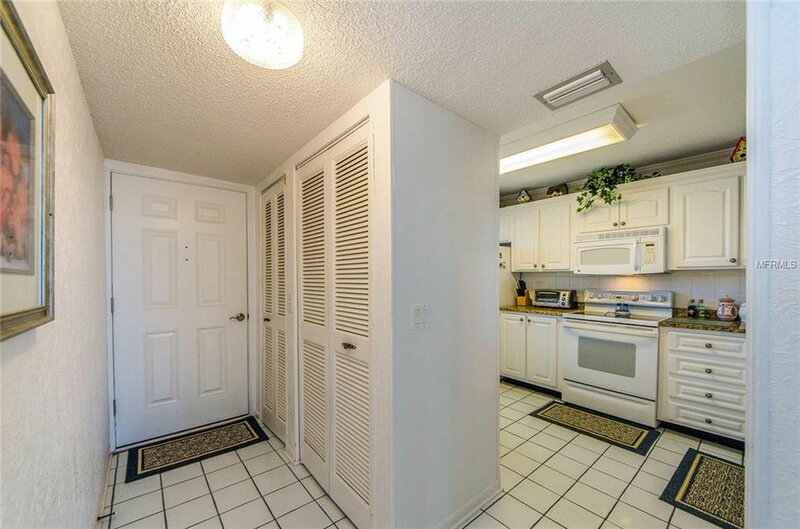 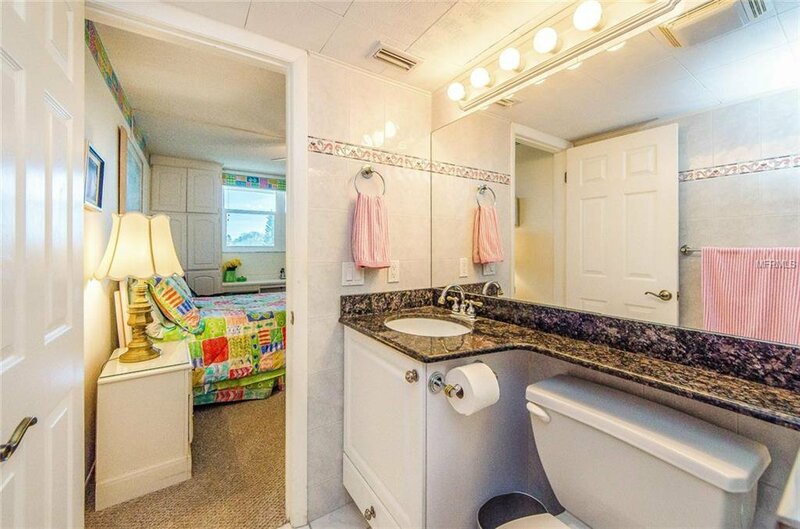 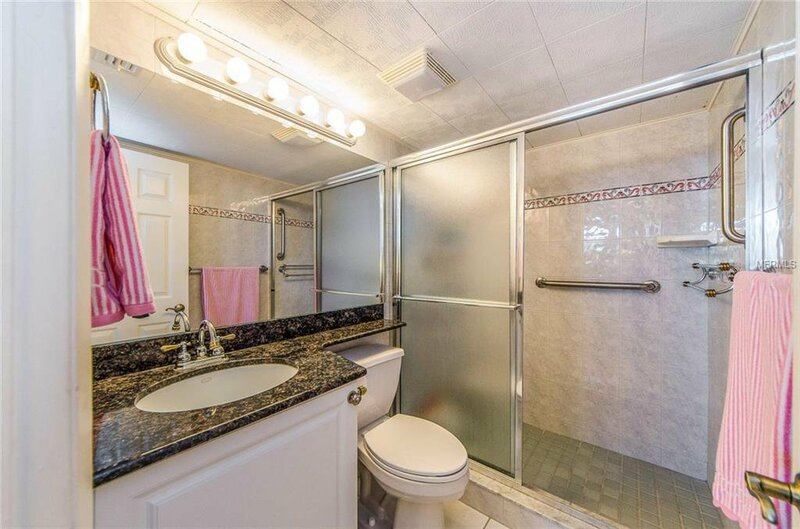 The home consists of 2 bedrooms and 2 baths, just over 1,000 sq ft, large kitchen with granite counter tops and updated cabinetry. 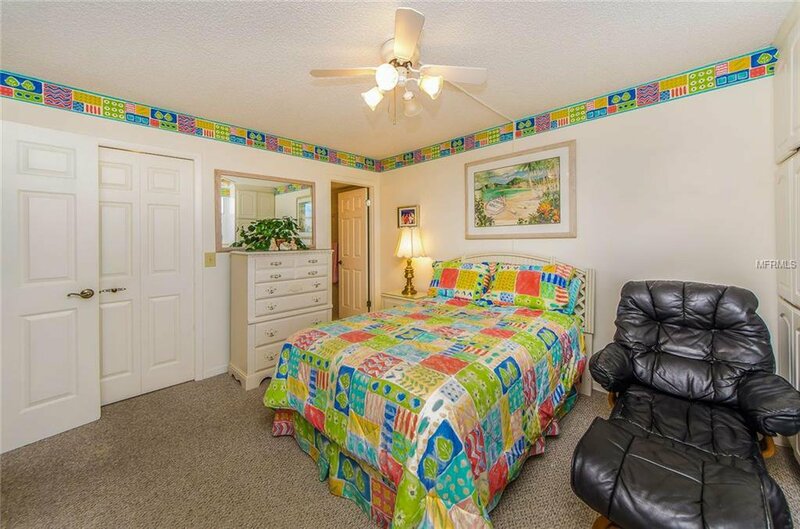 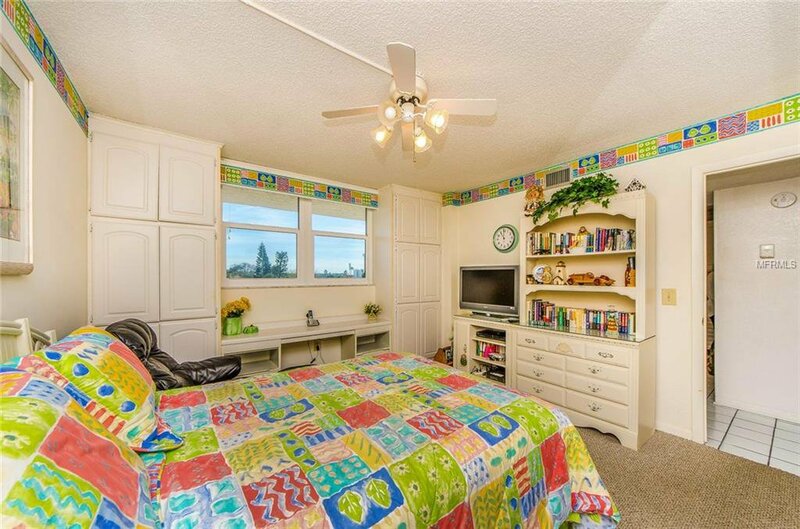 The floor plan features a living/dining room combo and walk-in closets in both bedrooms. 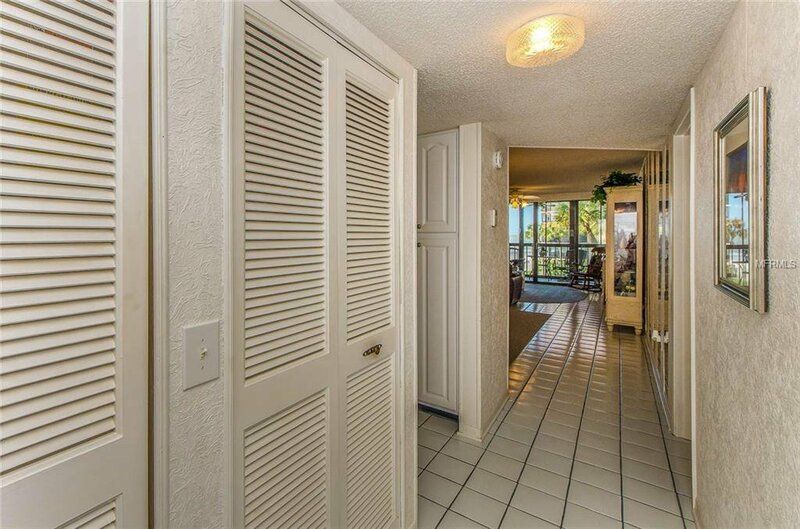 Shore Mariner is an established well-managed beach community providing an abundance of amenities for owners and their guests - a large covered portico entrance, covered parking, elevators, two large secured lobbies, fitness room, sauna, shuffleboard, huge Gulf front swimming pool and separate hot tub, BBQ area, storage and laundry on each floor and pet friendly! 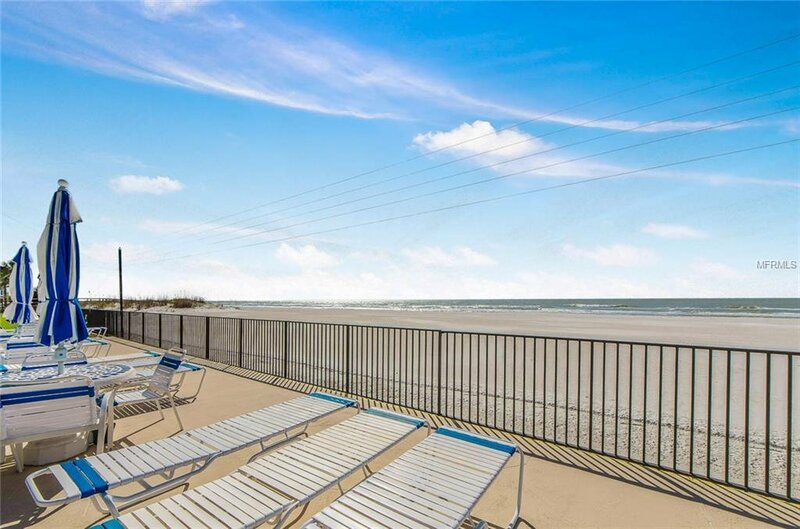 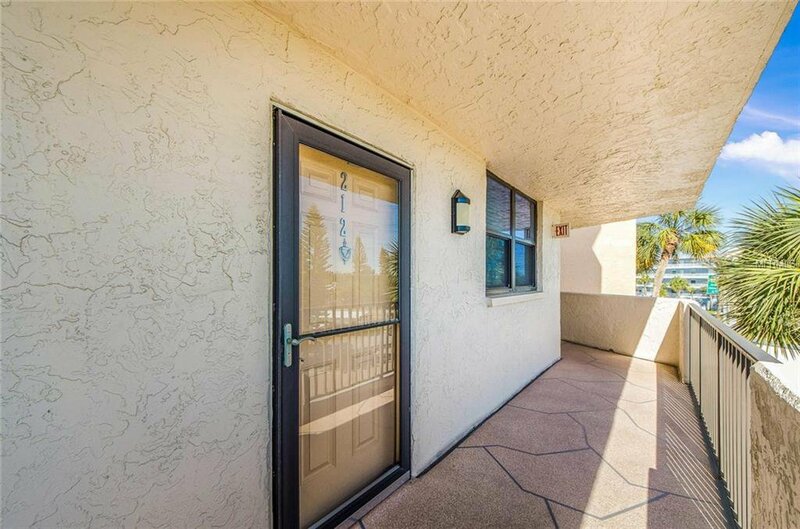 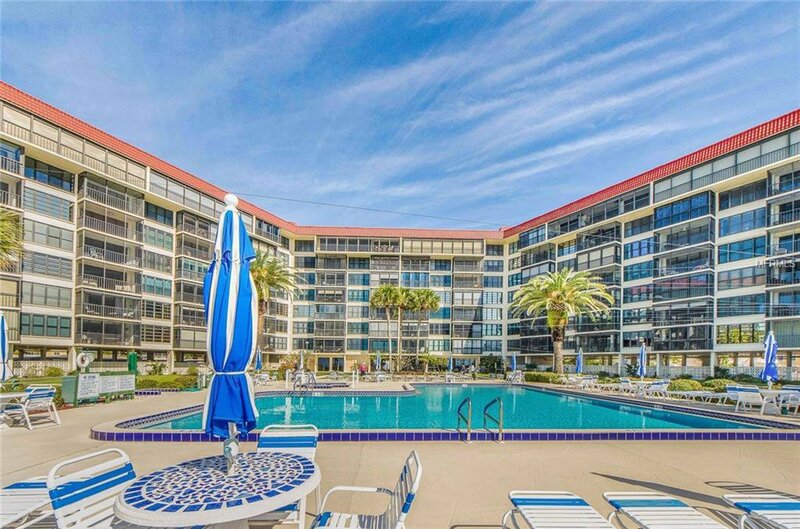 Shore Mariner is located in Redington Shores, nestled between Clearwater Beach and St Pete Beach, convenient to grocery shopping, banking, retail and restaurants and 40 mins from TIA. 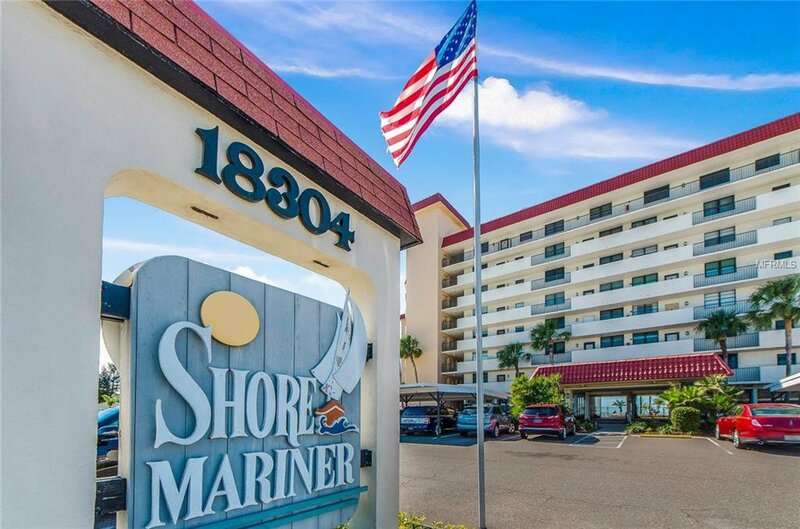 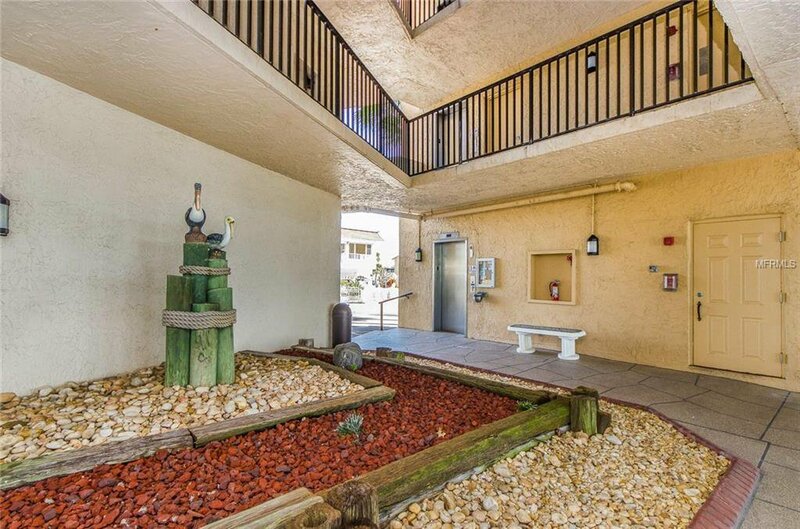 Come live the Salt Life at the Shore Mariner! 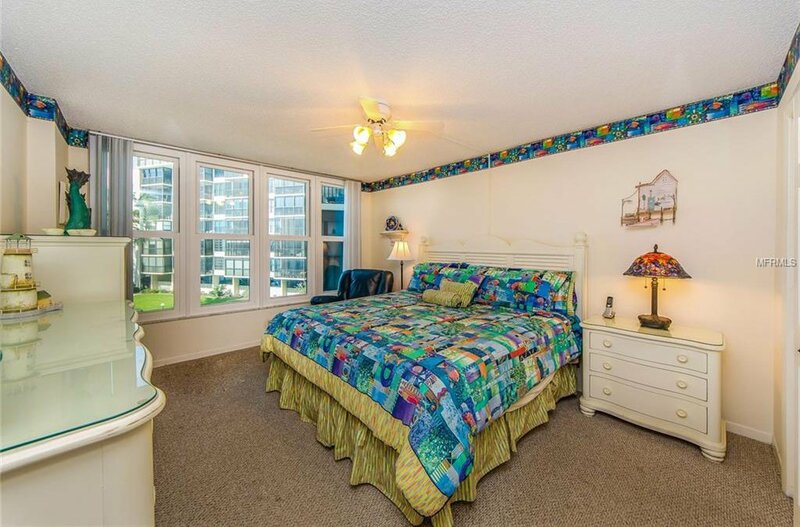 Please note: Condo fees are paid quarterly.